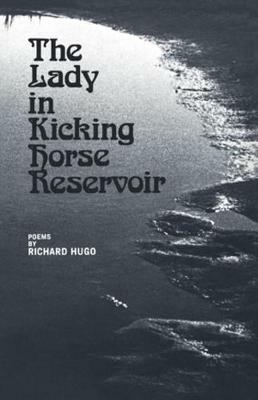 "That Richard Hugo's poetry creates in his readers an almost indistinguishable desire for more," writes the critic and poet Dave Smith, "is the mark of his ability to reach those deep pools in us where we wait for passionate engagement. What Hugo gives us is the chance to begin again and a world where that beginning is ever possible." Here, for his ever-growing body of readers, are more of those opportunities. 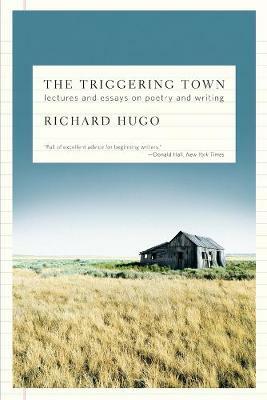 Buy White Center by Richard Hugo from Australia's Online Independent Bookstore, Boomerang Books. 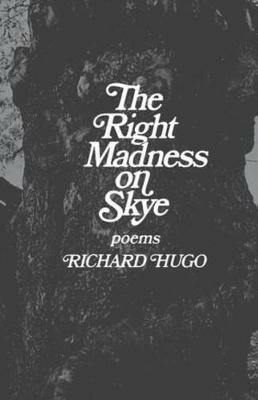 Richard Hugo was for many years the director of the creative writing program at the University of Montana, Missoula Campus. 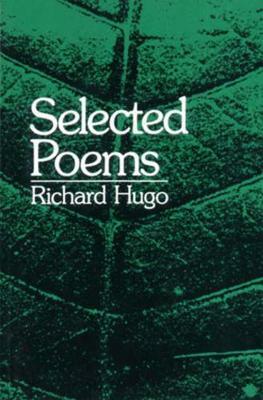 He received the Theodore Roethke Memorial Prize and was twice nominated for the National Book Award.